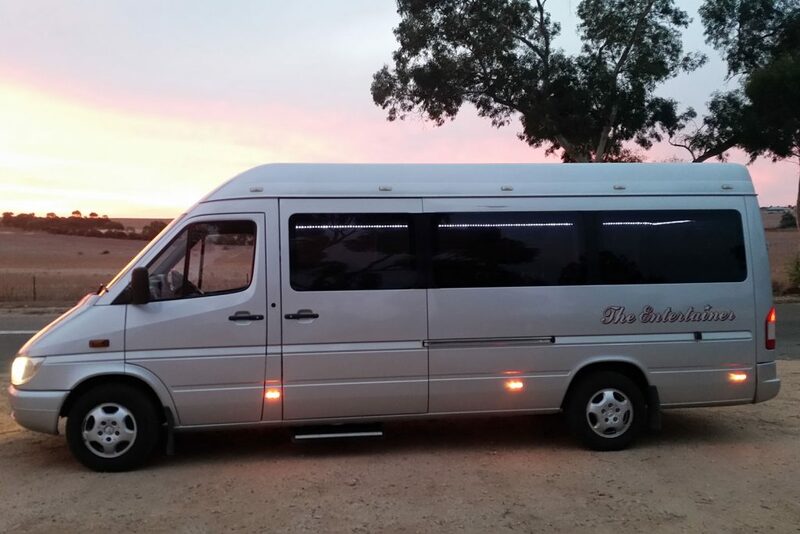 need a lift for your group from the airport or from Adelaide to your accommodation on the Murray River? and trailer for your luggage. price includes stop for food and beverage shopping.